Customized for vertical lathe, if the workpiece is short like ring type or plate type, could choose this solution to save the cost! 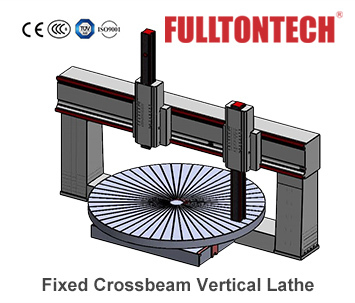 -Customized for vertical lathe, if the workpiece is short like ring type or plate type, could choose this solution to save the cost! 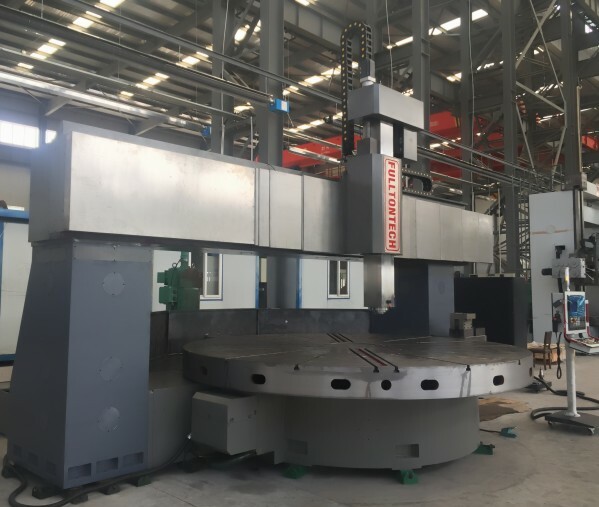 -Mostly the swing diameter starting from 4000mm, could choose C axis with milling function as well. -Or we could made the machine accordingly your request/drawing. -For more details, please contact with us freely!